Here is a mod based on Fallout game, still in development but works well. The Fallout Mod 1.7.10 is a mod that adds a lot of objects that Fallout lovers will soon recognize, but now in Minecraft style, of course. The mod adds new materials such as Tungsten (basic material of the mod) that allow to create new things as boats or powerful weapons and armor. Both weapons and armor are made up of different parts, it’s possible to combine several options, as we have several options of ammunition, food and medicine. We also find new mobs around the world. 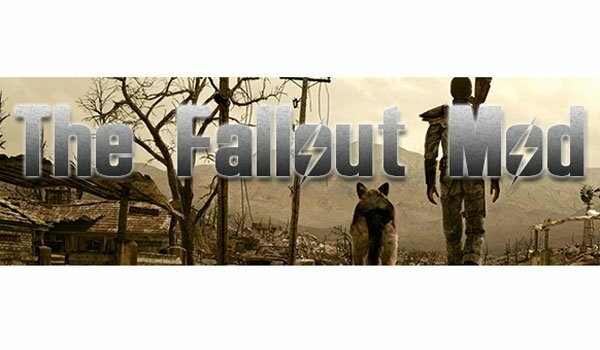 If author says he is completely devoted to this mod and intends to continue its development to complement and add everything possible to Minecraft Fallout game. How to install The Fallout Mod for Minecraft 1.7.10? The Fallout universe reaches Minecraft!